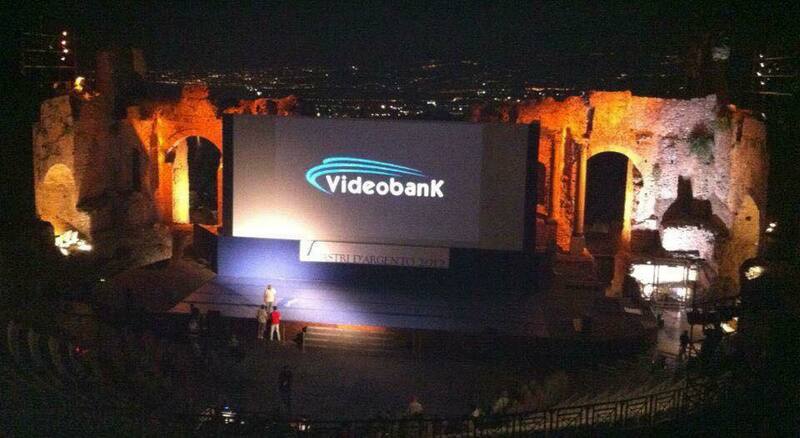 VideoBank, with the general manager Lino Chiechio and the administrator Maria Guardia Pappalardo, together with the artistic directors Silvia Bizio and Gianvito Casadonte, are at work and are preparing for the best the program of sixty-fourth edition Taormina Filmfest 2018 that will touch different locations of the city: from the ancient theater to the palace of congress, to the main squares, where the red carpet of the stars are held. Some guests of great prestige have already confirmed their presence: the English actor Rupert Everett; the director and actor Michele Placido, who will receive the award for his career; the director and screenwriter Maria Sole Tognazzi; the writer and scriptwriter Paola Mammini. As soon as the detailed schedule of the Taormina Film Festival 2018 will be diffused, with the names of the various stars on the red carpet. Among the confirmed guests: Rupert Everett; Richard Dreyfuss; Matthew Modine; Maurizio Millenotti; Michele Placido; Sabina Guzzanti; Monica Guerritore; Beppe Cino; Tony Sperandeo; Gaetano Curreri; Pietro Valsecchi; Michael Martha De Laurentiis; Maria Grazia Cucinotta; Adriana Church; Pizza Paola Ferrari De Benedetti and Maria Sole Tognazzi.